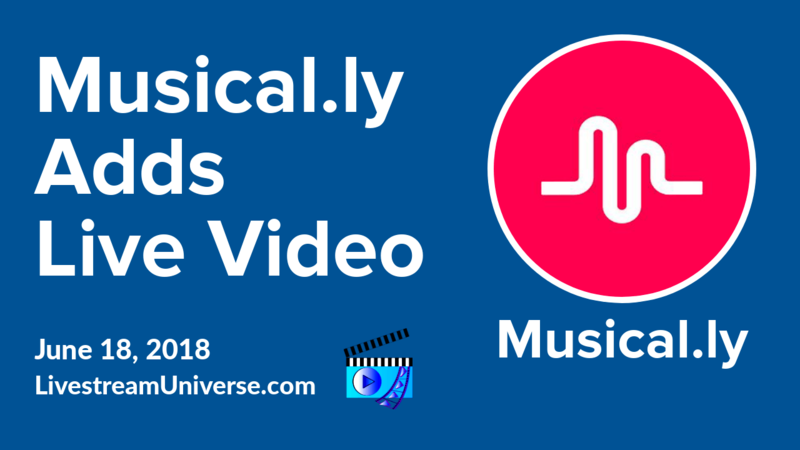 Tag Archives for " Jessika Phillips "
Ross Brand with your Livestream Universe Update and Flash Briefing for Tuesday, May 29th, 2018. 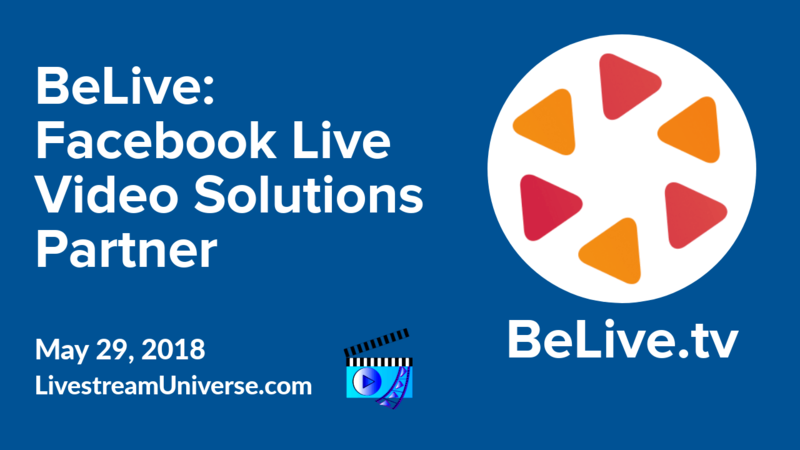 BeLive.tv is now a Facebook Live Video Solutions partner. FB Live Video Solutions partners provide Facebook Live tools and solutions used by top media companies worldwide. Ross Brand with your Livestream Universe Update and Flash Briefing for Tuesday, May 22nd, 2018. 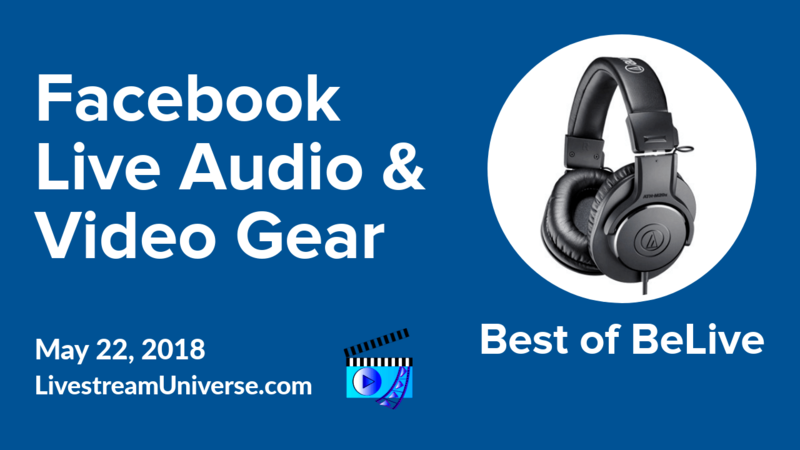 How to pick out the right gear for your livestreams remains one of the most challenging issues for people who are new to live video. As live streamers become more experienced, they look for ways to improve both the audio and video quality of their broadcasts. How can you do that without spending large amounts of cash? 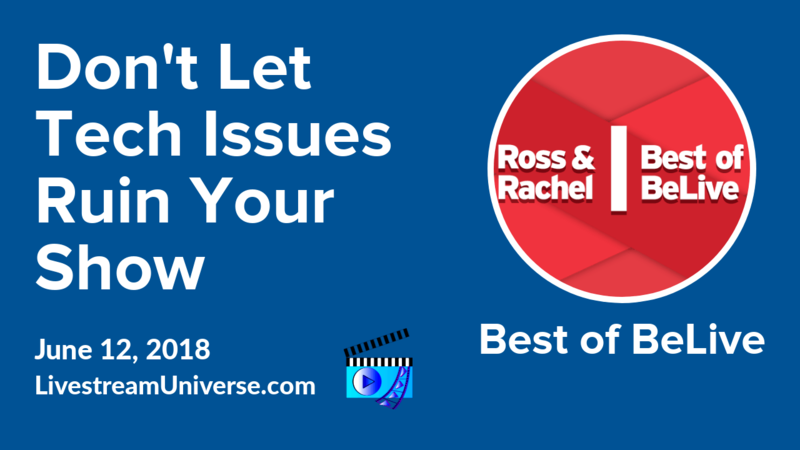 Tonight at 8pm ET, we tackle theses topics and much more on Best of BeLive with Ross & Rachel. 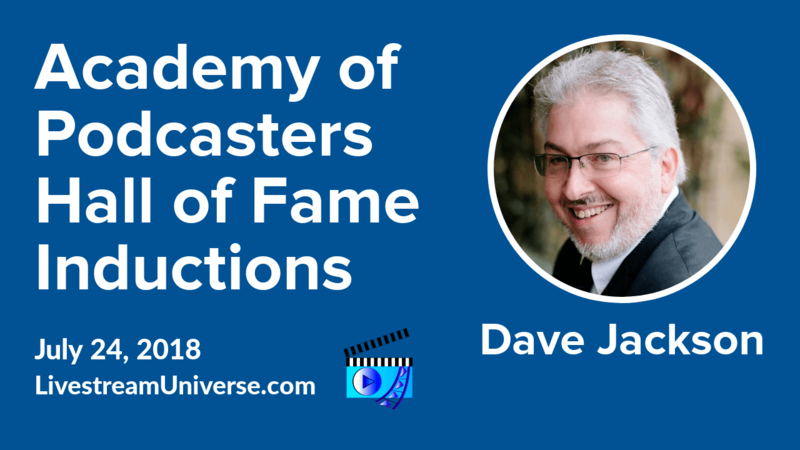 This is a guest-free episode focused on your live streaming setup. Bring your questions— tonight, 8pm ET on the BeLive TV Facebook page. 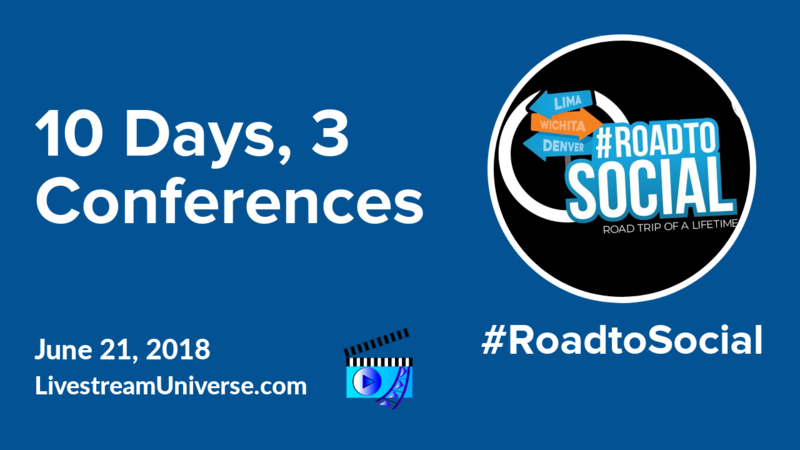 At 2pm ET, RJ Redden discusses the four-letter word on every online marketer’s mind — GDPR. That’s on the on the Black Belt Bots Facebook page. At 3pm ET, Eddie Garrison hosts EG Live on his personal Facebook profile. He’ll be discussing the staying power of content. 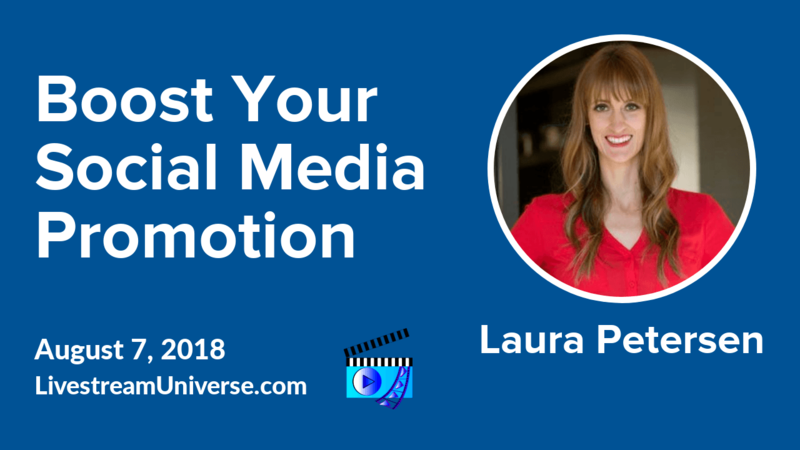 At 4pm ET, it’s Magnet Marketers on the Magnet Marketers Facebook page. 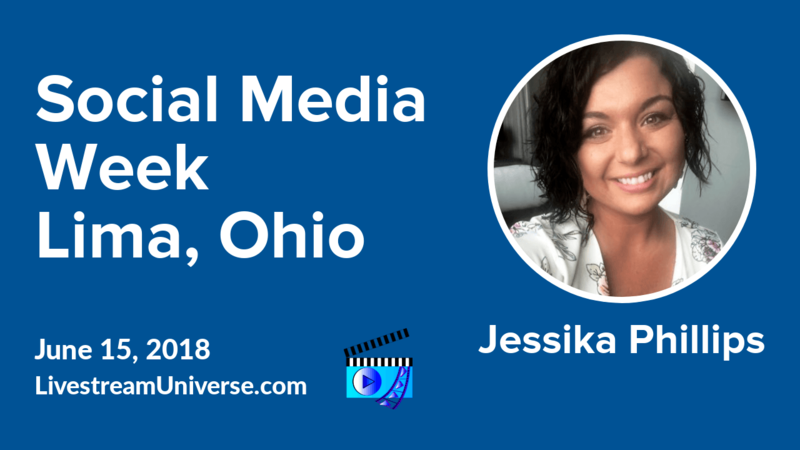 Jessika Phillips and Mike Gingerich talk about social media updates your brand needs to know for May. 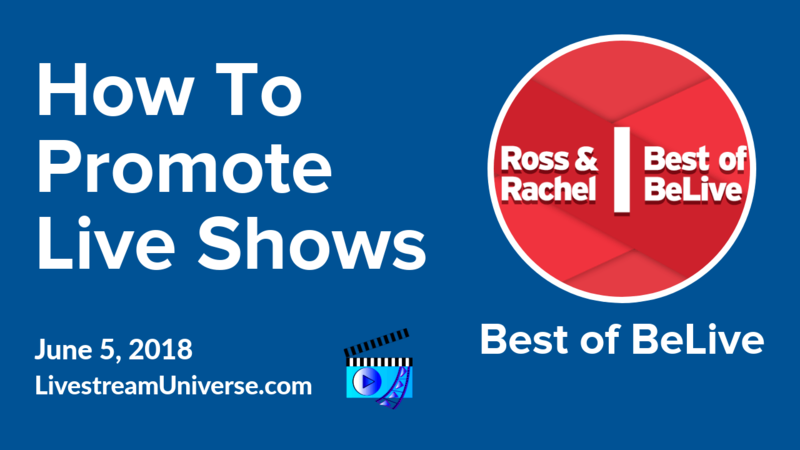 Join us at 8pm ET for Best of BeLive with Ross and Rachel on the BeLive TV Facebook page.